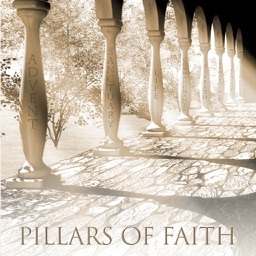 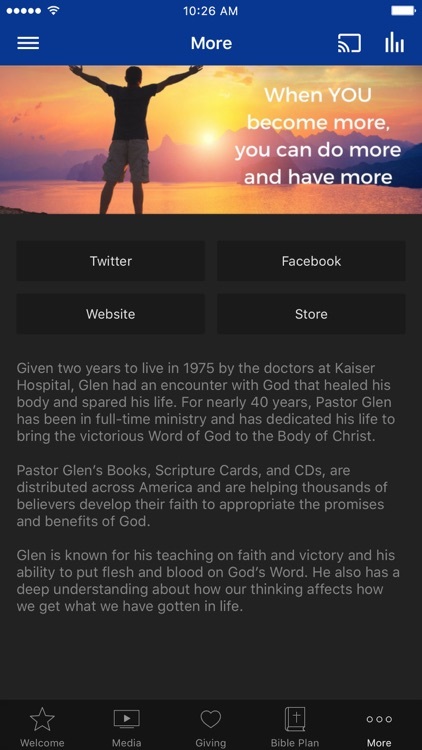 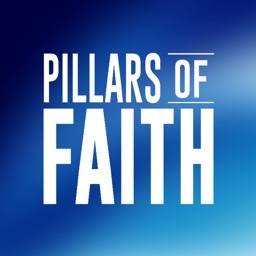 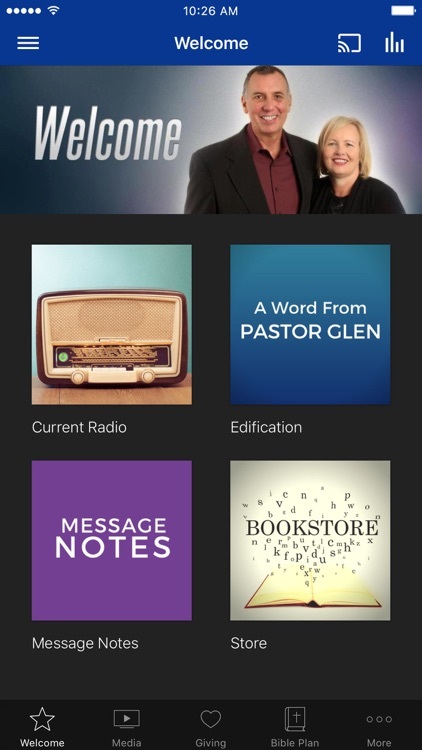 Pillars of Faith App features powerful content from Pastor Glen Curry. 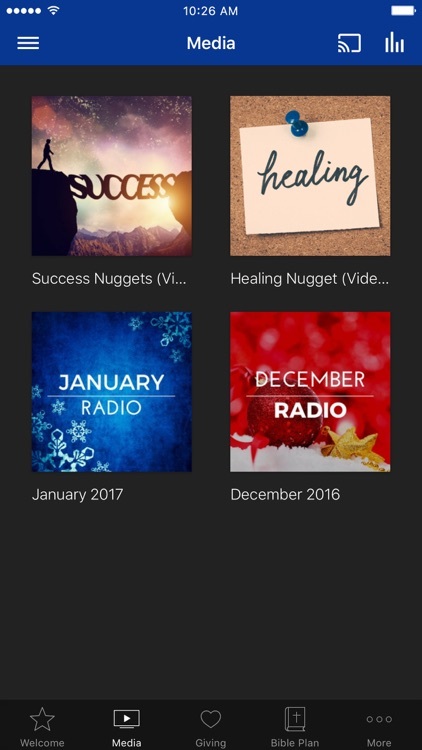 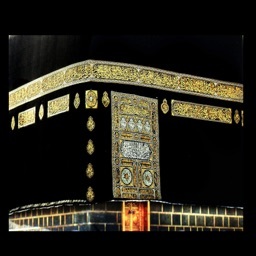 You can listen to his daily radio program as well as watch his weekly videos. 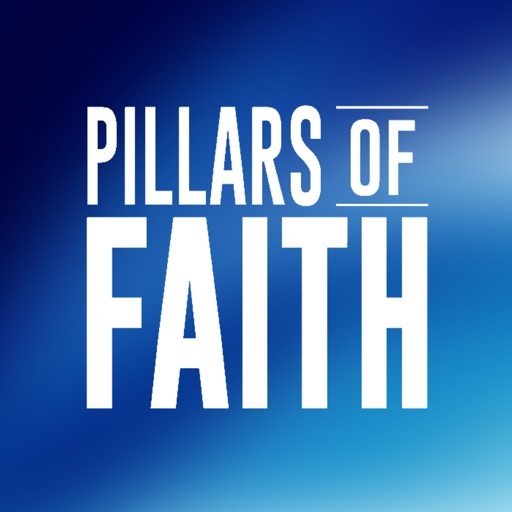 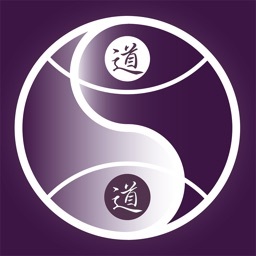 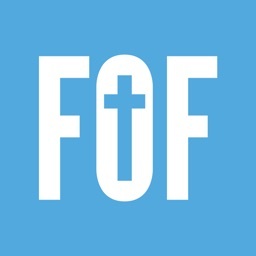 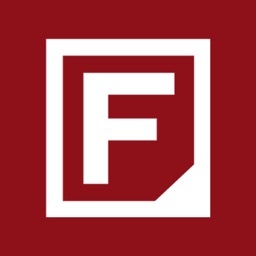 The Pillars of Faith App was created with the Subsplash App Platform.